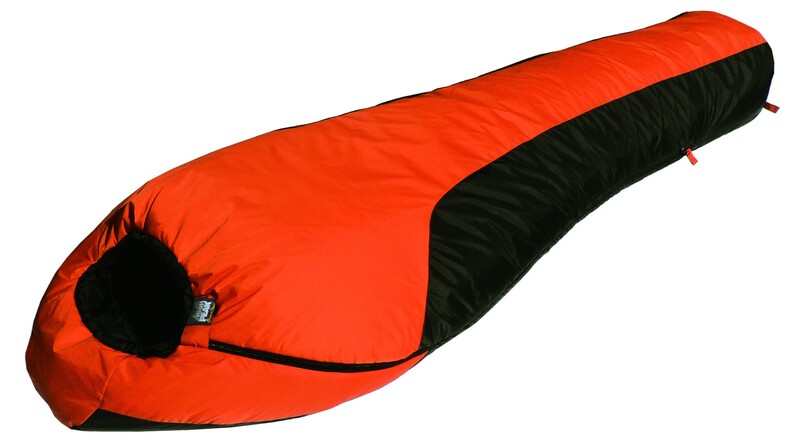 Windproof, Waterproof and Breathable ~ The Mt.Rainier series of sleeping bags is unlike anything else on the market today. 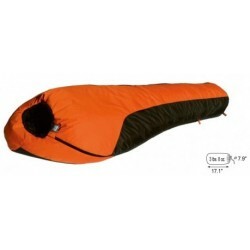 These bags are 34 inches across the shoulders, 86 inches long and have a 22 inch box foot. 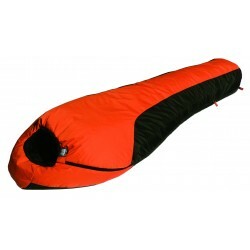 The shells are made with a ripstop nylon taffeta identified as Amphibeia 3000, which guarantees to keep you warm and comfortable. 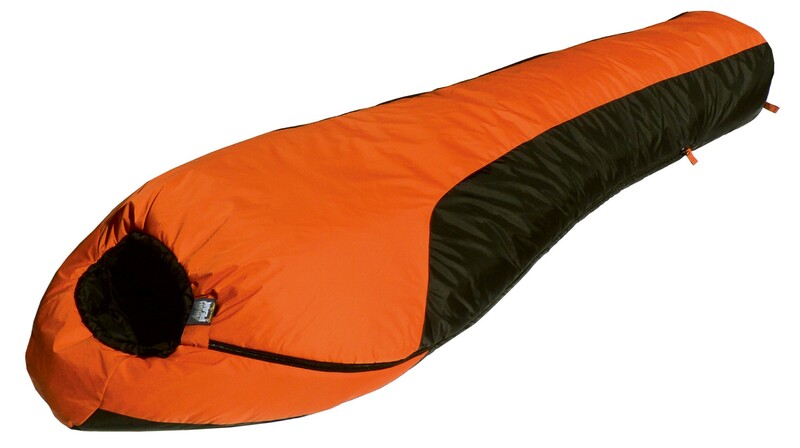 The Mount Rainier 20° weighs only 3lbs 8oz and has a stuff sack of 17.1 inches with an 7.9-inch diameter. This bag is comparable to bags three times our price.